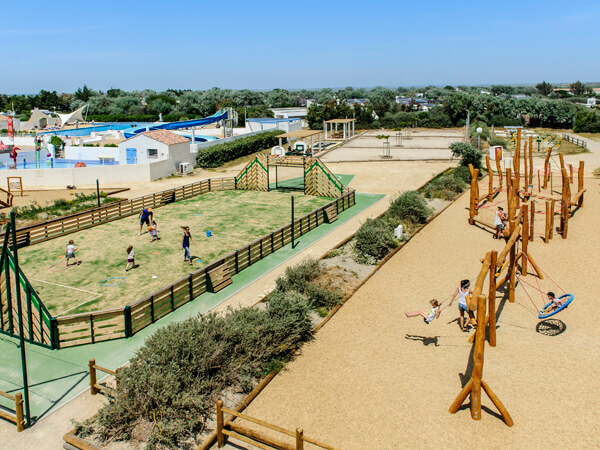 Its equipment and the friendly hospitality of its teams are your guaranty for a memorable stay... in Saintes Maries de la Mer ! 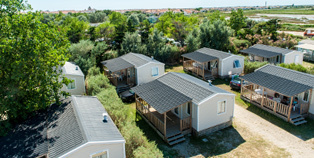 in its cottages, its pitches or its canvas bungalis. 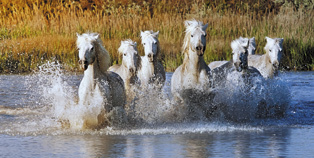 Discover the Camargue differently ! ponds with their unique flora and fauna. 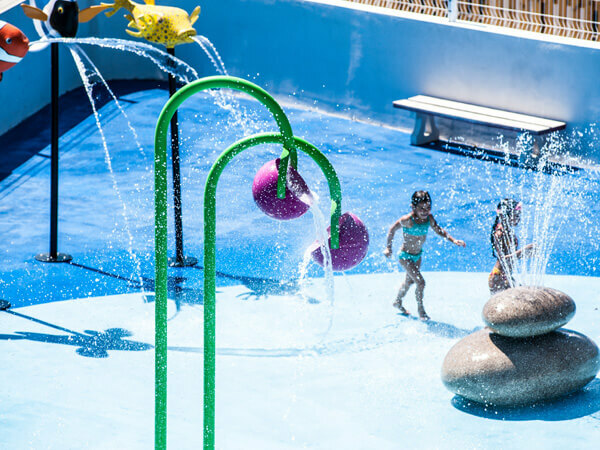 In our campsite at Saintes Maries de la Mer, you can customise your holidays according to your desires. 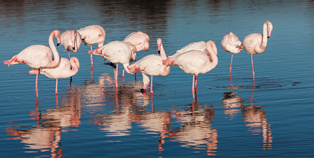 the sunset on the Saintes Maries de la Mer are included in the stay. This year, get your loyalty card ! 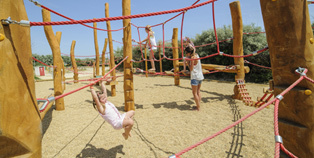 And enjoy preferential rates on our camping. Follow the news about our campsite.